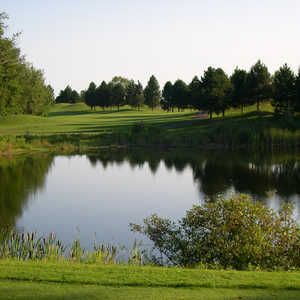 Glen Eagle Golf Club, which is situated just northwest of Toronto, offers 27 holes of championship golf that are played in three different 18-hole combinations. 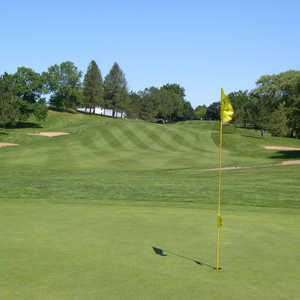 The Red/Blue Course features undulating fairways and large, heavily contoured greens that move fast. 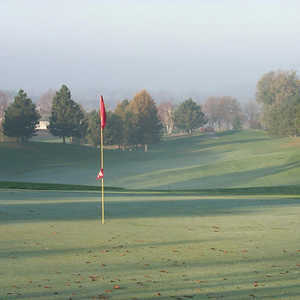 The Red nine is the most difficult of the three nines at the club. 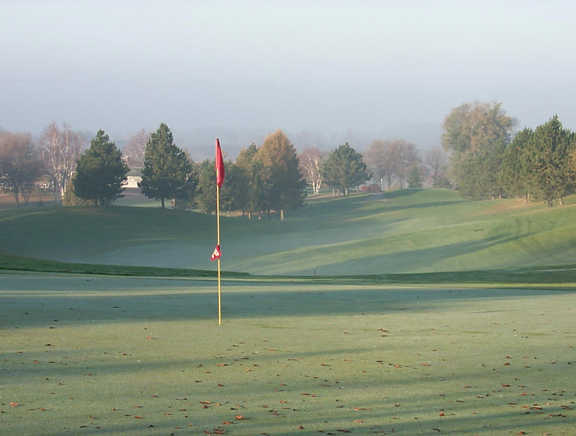 It demands keen course management skills and accurate tee shots. It also requires a few long drives at 3, 521 yards form the tips. The Blue nine is challenging as well, but there are birdie opportunities on the 5th and 7th since their greens aren't elevated like all of the others. Dress code: Proper golf attire must be worn at all times. We expect that all golfers will have shirts with collars, casual slacks or golf slacks, or shorts no more than 4" above the knee. Jeans and/or cut-offs are not permitted.